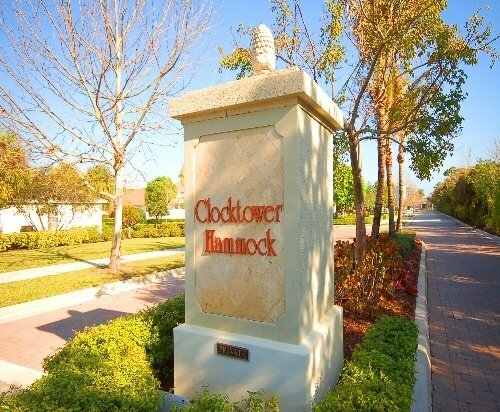 In Jupiter, Florida lies a small, well-kept neighborhood called Clocktower Hammock. The houses have been fully customized to create a cozy and charming neighborhood. Well suited for families and just a few miles from the beach, Clocktower Hammock is a great place to enjoy all that a Florida lifestyle offers. Clocktower Hammock is near A-rated schools, shopping, dining and the Palm Beach County library. Interested ? Contact us online, call 561-491-2381 or Email - Team@SimmondsTeam.com to learn more about available listings or to book a private showing. Contact us to learn about selling your home with the Simmonds Realty Team.